The guys unleash a super sized edition of the podcast for Super Bowl 51. The crew breaks down every way to bet on Super Bowl 51. Justin Decker – Helps the crew break down all the novelty prop bets for Super Bowl 51. 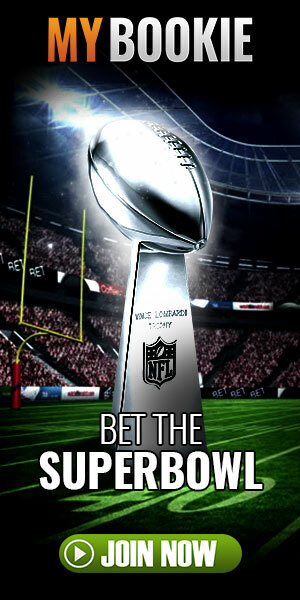 Andy Iskoe – Give a pro handicapper take on the Super Bowl. Boston Capper – Share a completely biased Patriots viewpoint on the game. Christian Pina – Gives his take on all the traditional props for Super Bowl.